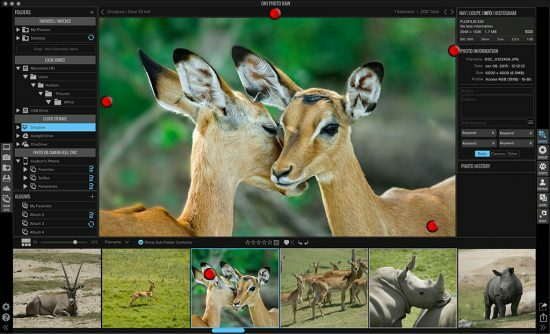 The future of raw photo editing is nearly here, starting with the ON1 Photo RAW Pre-Release on November 23rd which will be available for download to all ON1 Plus Pro members and to those who pre-ordered. We want to give our best customers the first opportunity to touch the product and give us feedback on their experience while we add the final finishing touches. 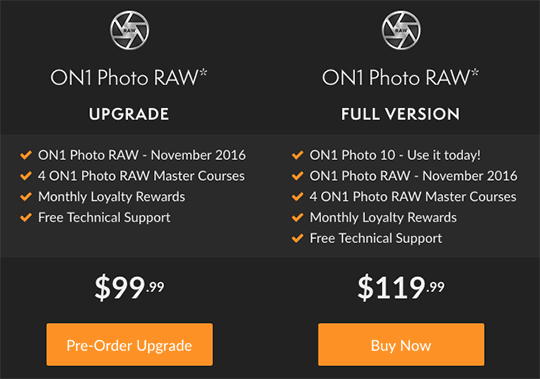 The full release of ON1 Photo RAW will be December 19th, but we aren’t going to stop there! 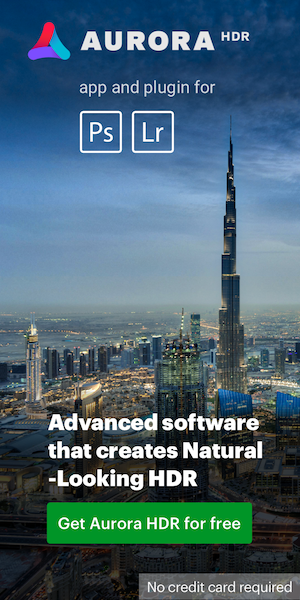 We’ll be adding incredible new features and enhancements with free monthly updates starting in 2017. These updates will be determined by you and the feedback you provide via the Photo RAW Project. This entry was posted in Other and tagged ON1 Photo RAW, photo editing software. Bookmark the permalink. Trackbacks are closed, but you can post a comment.